Improving an Independent Laboratory’s Service Offering and helping them compete in a competitive industry. 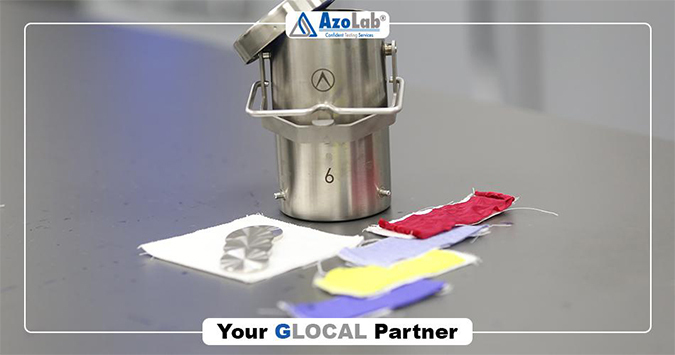 AzoLab Laboratory Services Inc., is an independent laboratory, based in Istanbul, Turkey since 2015. 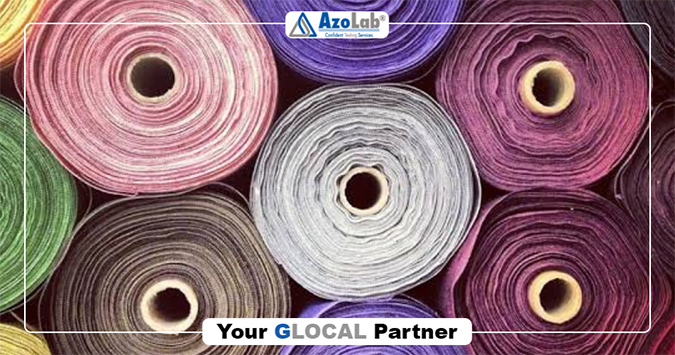 With innovation and willingness to contribute to the development of the textile industry, its laboratories are equipped with high quality analytical devices for physical testing, fastness testing, chemical analysis. 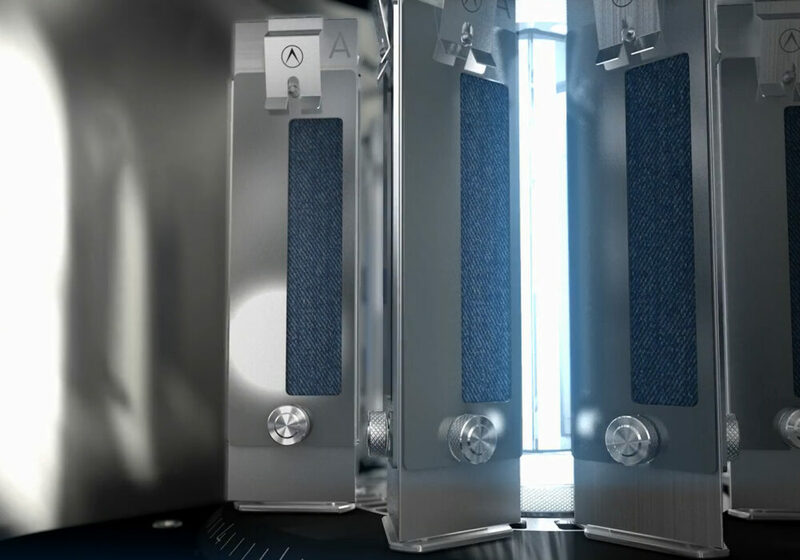 After feedback from customers, we wanted to cover Physical and analytical tests in order to adapt to the developing needs of the sector, to meet customer demands, and to increase our test potential and accredited tests. We asked Azolab, if they could specify their favourite feature of James Heal’s products or services, what would it be? 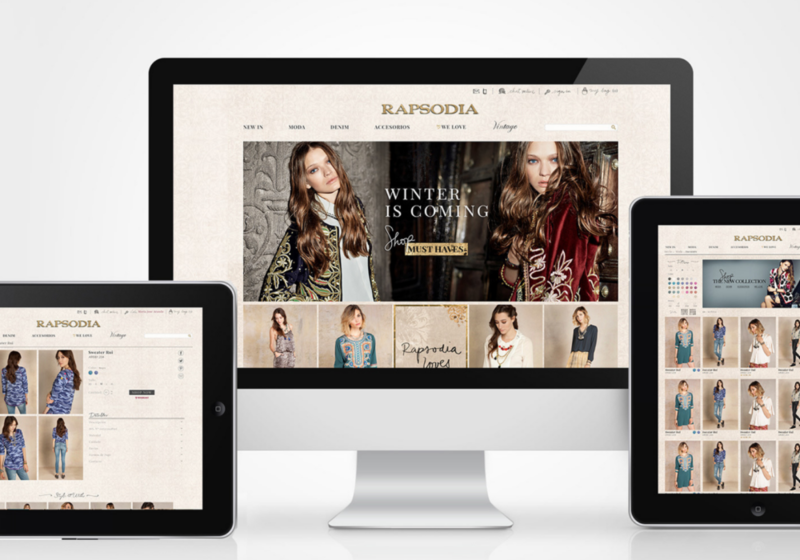 “The software is easy and understandable, the service is reliable and the technical support is easily accessible! Working with James Heal has positively influenced us: We have added a wide spectrum of textile physical tests to our scope, and have already started responding faster to customer requests. 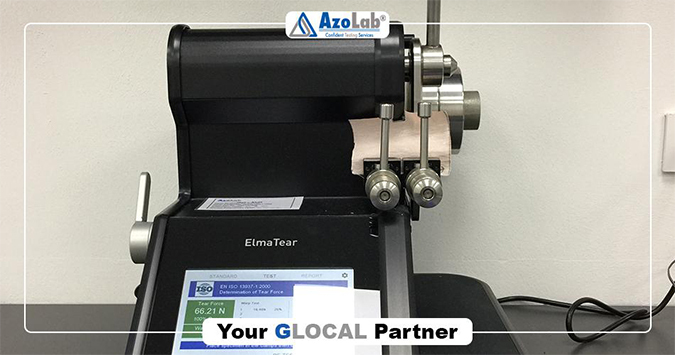 We've also started working with customers that we couldn’t work with before because we couldn’t meet the demanding needs of both Physical and Analytical testing!